December 7, 2017 ChargePoint . All the Halloween candy has been eaten, the turkeys are roasting and the smell of chestnuts might even be in the air: the holidays must be near. 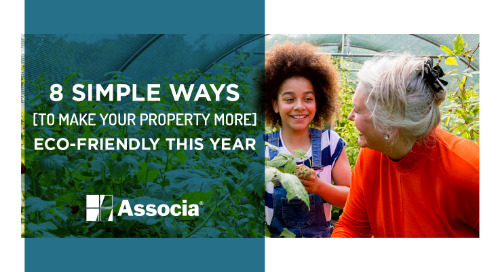 Since it’s the season, you’re probably going to host some events to boost morale and create a sense of community in your association. As you’re eating and drinking together over the holidays, it’s a perfect opportunity to spark conversation about sustainability efforts, ways to reduce your carbon footprint, and share what you’re doing. 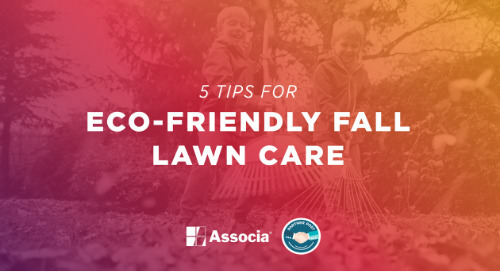 Here are a few ways you can go about engaging your community in sustainability. Here’s a simple, proven way to reduce energy use: share average energy bills across your community. Focusing on an average avoids singling people out, but also motivates them to reduce energy use if theirs is far above average. 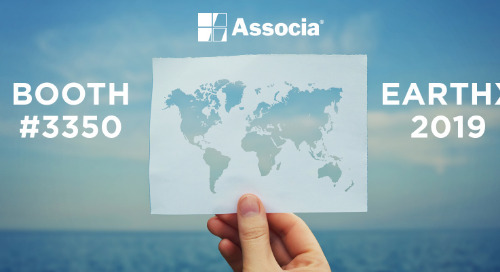 You could simply send out an email with the community average each month, or set up a community contest to see who can reduce energy usage the most in a certain time period. Because of increased activity and (in many places) reliance on the heater, using energy efficiently is even more important during the winter. Also, if your community doesn’t already track energy usage by unit, consider working with your utility to add smart metering: it will give you a better idea of your energy use and help address any outliers on the property. Inefficient appliances and poorly insulated buildings can be real energy hogs. If your units and common areas don’t already have efficient LED lights and ENERGY STAR certified appliances, consider encouraging residents to swap out at least their bulbs, if not (eventually) their refrigerators. As a bonus, they may be eligible for rebates for efficient appliances. Before winter sets in completely, you can also address one of the biggest sources of energy loss: windows, which can account for up to a third of all energy loss in the home. Double-paned windows can save hundreds of dollars in energy bills, and improving insulation and sealing in buildings will go a long way, too. Or, take the ENERGY STAR pledge as a community to affirm that you’ll do as much as you can to improve efficiency. Get in the holiday spirit: invite some friends over! 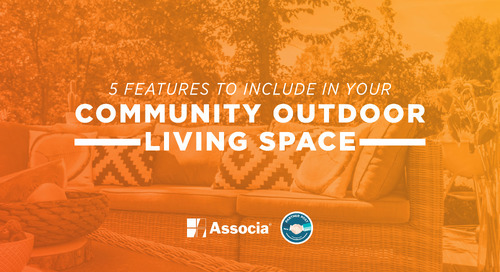 Host a ride and drive with a local electric vehicle association (find one through Plugin America) and consider installing electric vehicle charging solutions for condos in your community. Or, have a representative from ENERGY STAR or a local environmental organization come in to talk about the benefits of efficient appliances and retrofitting your buildings. These guests may even be able to bring some special membership discounts on EVs, appliances or (at the very least) lightbulbs with them. Investigate installing solar panels to power common electricity. Solar can be a bit costly upfront, but it may pay off relatively quickly depending on your area, and attractive incentives and financing options are available for solar as well. If actually installing solar panels is not an option for your community, talk with your local utility to see if your association or individual residents can subscribe to a renewables-only energy plan. It might be slightly more expensive to go with renewables, but you’ll rest easier knowing you're offsetting local air pollution. Remember, sustainability is a community effort that benefits everyone! If everyone in your community does just a little bit to improve efficiency, it will have a much bigger impact than the greatest efforts of any one household. 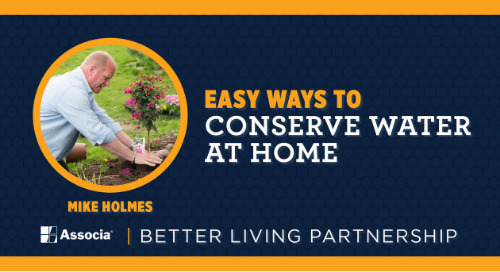 Talk to your neighbors about your own success and struggles when it comes to reducing energy use. 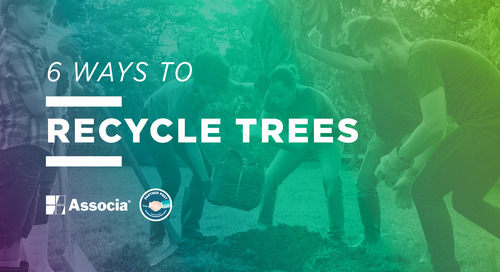 Tell us what you are doing to encourage sustainability in your community in the comments. ChargePoint is the largest electric vehicle (EV) charging network in the world, with more than 40,000 places to charge and solutions for every charging scenario, including shared or personal parking at apartments and condos. More Content by ChargePoint . 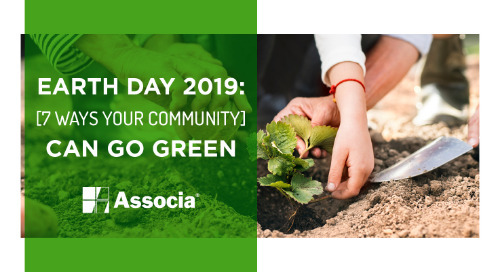 Associa, Associa Green and Associa Supports Kids are pleased to sponsor the Earth Day Texas and to support their efforts to spread environmental education and awareness. 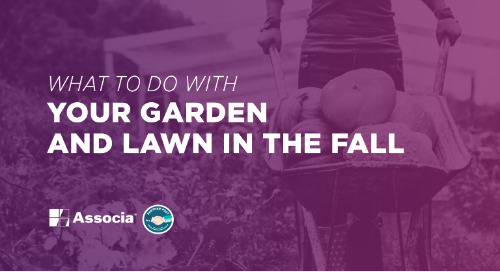 The weather outside is frightful, but the garden is so delightful! 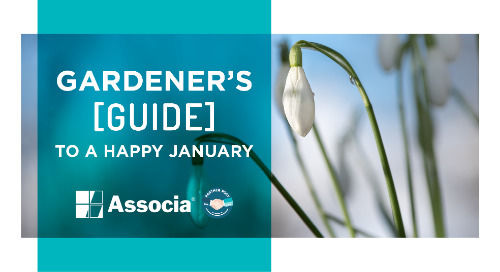 Despite chilly temperatures, you can garden throughout January — and all winter long. 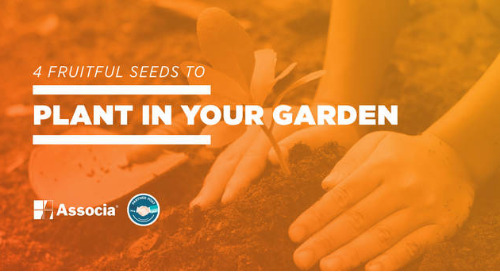 Harvesting your own vegetables from a backyard garden is a great way to use your outdoor space wisely while also providing healthy food for your family. 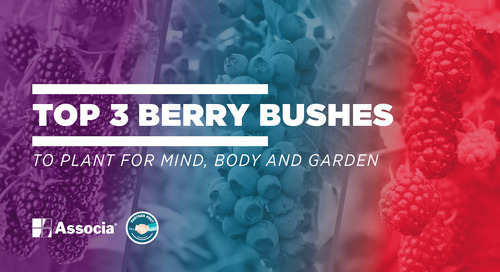 Not sure what type of berry bushes to plant in your spring garden? 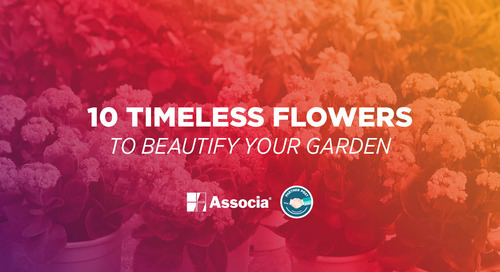 Try these varieties recommended by gardening experts today! 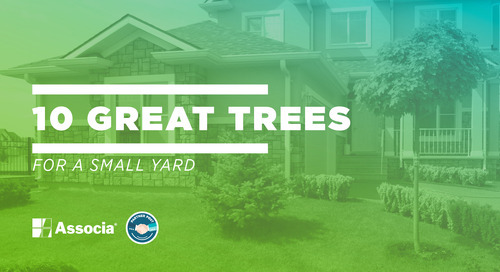 Not sure what trees to put in your small yard? Use this guide created by expert arborists to discover which ones are right for you! 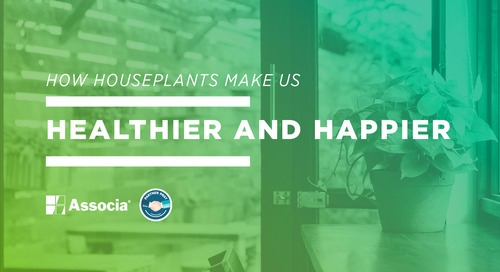 Houseplants do more than make our homes more beautiful - they also improve our mood and wellness. Find out how in this post! 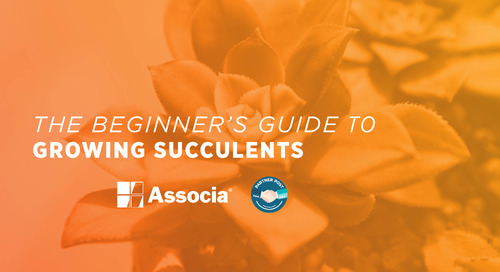 Succulent care is easy with the right plants and the right tips. 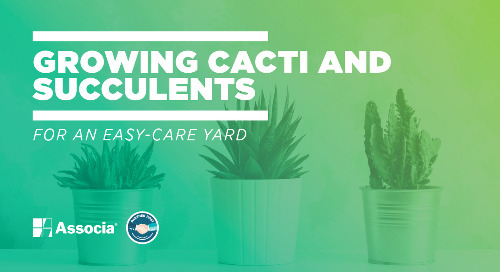 Find out how to care for succulent plants from gardening experts in this post! When an indoor tree's usefulness is over, don't throw it away - instead, use it as a way to go green by recycling tree branches. Find out how in this post! 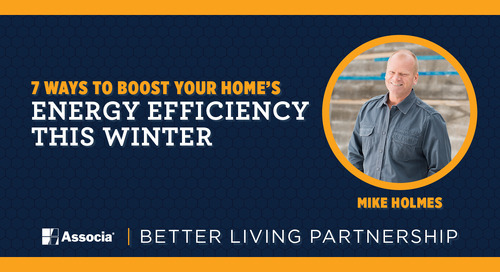 Mike Holmes gives his expert advice for increasing your home's energy efficiency this winter. Read the post to find out what he recommends! 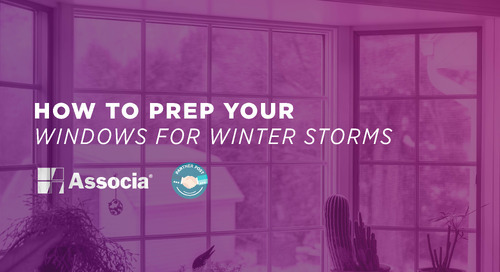 Keep the hit in and the cold out this winter by prepping your house against storms with energy efficient windows. Find out how in this post! 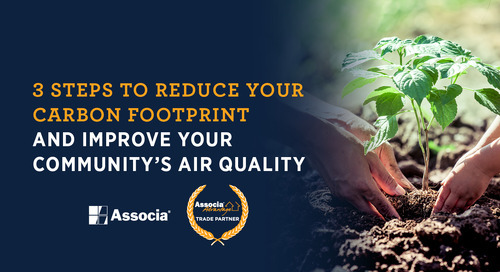 Your association can help improve air quality by taking action in your community. 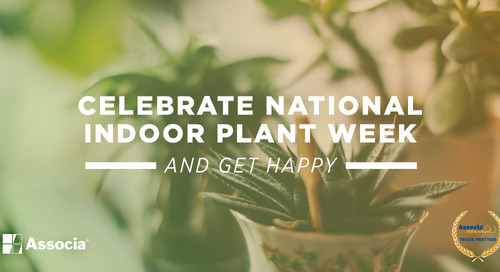 Find out how you can make a difference in the environment in this post!